You might remember that line from the movie, Christmas Vacation, when Cousin Eddie (Randy Quaid) said it to Clark (Chevy Chase). The same request was made of me from my brother Bobby G. (The same guy from Bobby G. Creates Almost Heaven in North Carolina.) 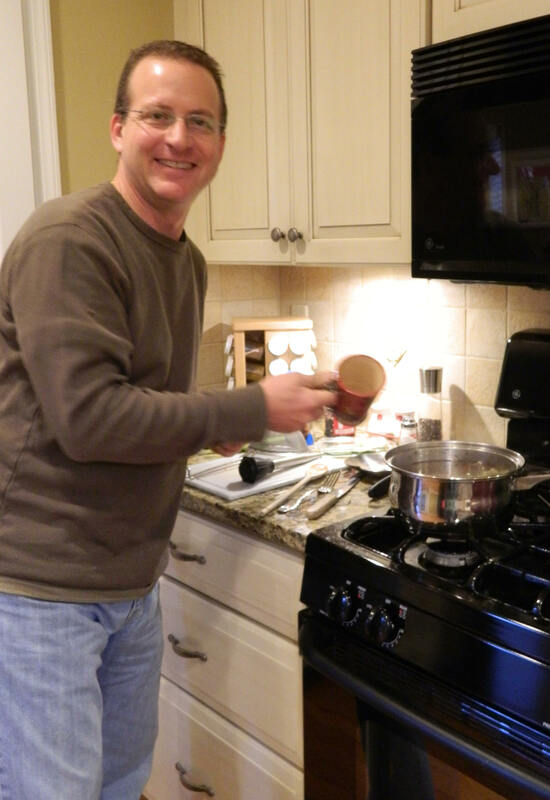 I asked him to come the whole way from Raleigh to make the gravy for Thanksgiving. I béchamel, hollandaise, bordelaise, dijonaise, carmelize, but I don’t gravy. Thus, it was gravely important that Bobby show up to gravy for this Thanksgiving. I knew Bobby G. would figure something out. I got all the ingredients, including what mom used to call “shake flour” — aka Gold Medal’s Wondra quick-mixing flour for sauce and gravy. (Guaranteed no lumps or bumps.) But I should have known Bobby would come with a few of his own — more fresh herbs and a jar of Better than Bouillon organic chicken base. 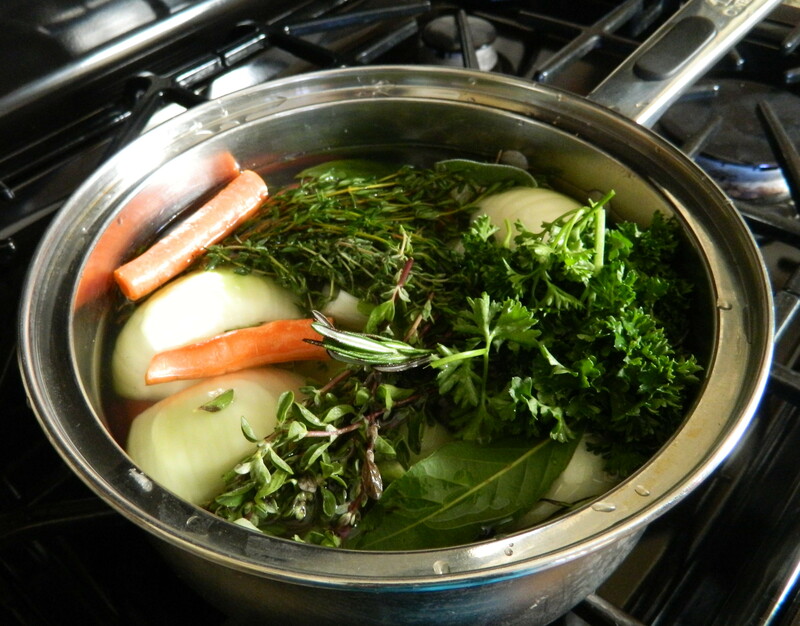 Save the neck to boil with root vegetables, herbs, and giblets. Boil the above ingredients a couple of hours. Hint: remove the liver after 30 minutes as it tends to make the stock bitter if boiled too long. Put stock in pan on stove top and bring to a boil. Add shake flour, about two tablespoons of Better than Bouillon and whisk. Flavor with turkey drippings, season to taste. What About That Smoked Turkey? Bobby decided to add some captured drippings. The result was a gravy with a slightly smoky flavor…delish! Leave the gravy-ing to the experts. I’m glad I did.